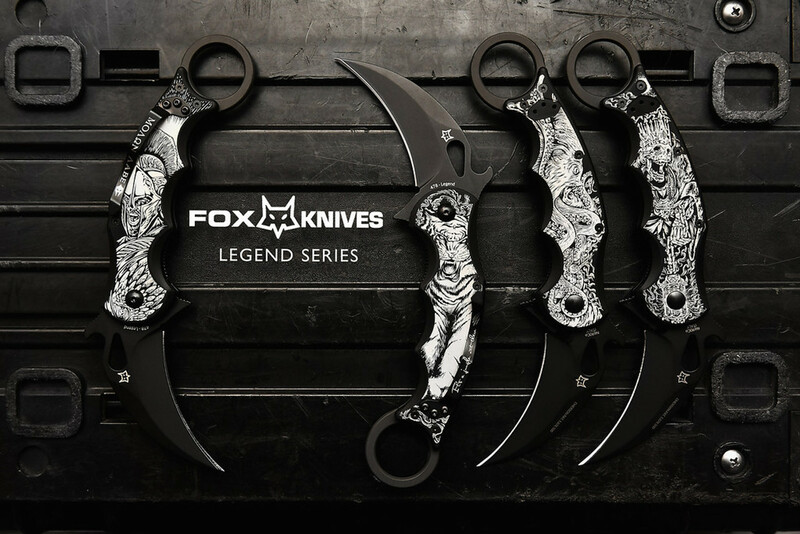 Introducing Karambit.com's exclusive, limited edition, Legend Series Karambits. Where art and function meet to provide a best in breed tool that looks and feels great in your hand. Each carefully etched design is a true work of art that tells a story.